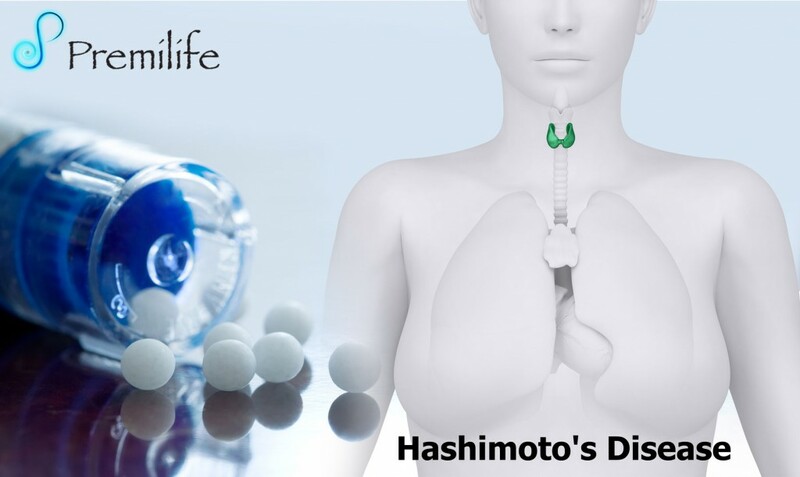 Hashimoto’s disease is a disorder that affects your thyroid, a small gland located at the base of your neck, below your Adam’s apple. This entry was posted in Ear Nose and Throat, Endocrine System. Bookmark the permalink.